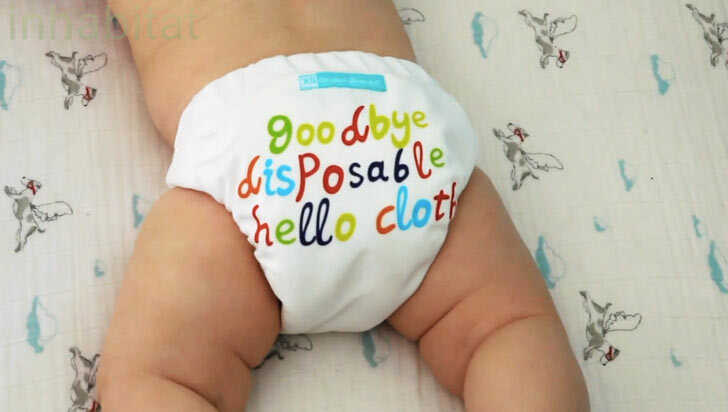 Besides being eco-friendly, a cloth diaper is healthier for your baby. Many mothers are not aware of all the toxic chemicals in disposable diapers. They only think of the convenience – use and throw. I’m sure you’d want all the best for your child but having your baby’s skin direct contact with chemicals is definitely not one of them. And anyhow, the use of cloth diapers these days is every bit as convenient as using a disposable diaper. It also saves you a lot of money so you can get more and better educational toys, and more nutritional food for the family. Heck, you can even go on a vacation with your family with all that money wasted on chemical bum-bum covers. Being careful with your expenses and caring for the environment are also great values you should pass down to your children.